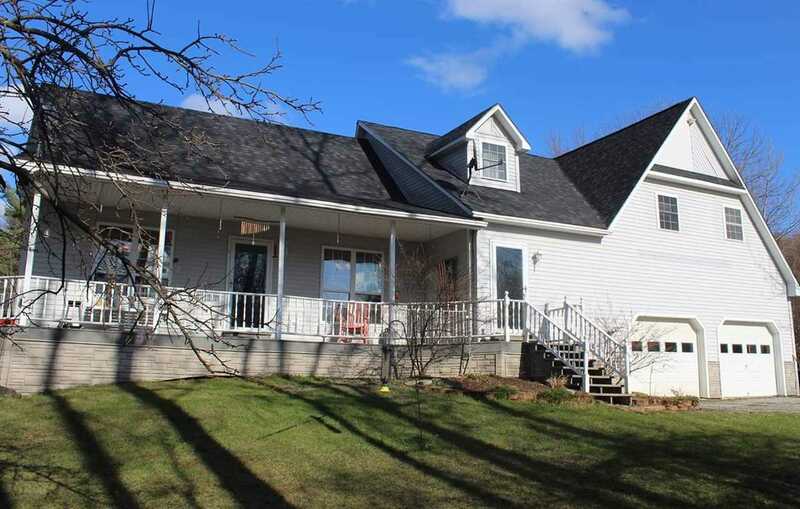 You won&apos;t want to miss this beautiful, well-maintained, four bedroom house in a country setting. The covered porches on either side of the home allow you to watch the wildlife or the family playing in the above-ground pool. This home has two full baths, one with a two-person jetted tub, and a half bath has been piped in. There&apos;s a private, expansive master bedroom with large walk-in closets and even a spot for the dog or some extra storage space. The walk-in closets in the master bedroom aren&apos;t the only ones in the house. Schedule your showing today and see how many you can count!